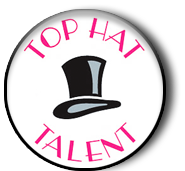 Top Hat Talent companies compete in four regional competitions every year, plus one national competition every other year. Company memebers must commit to a minimum of five hours of dance per week. Opportunities are available to compete solos, duet/trios and extra small groups THT dancers will also attend an in-studio convention with Master teachers and choreographers from all over the country. Recreational Competition classes are open to dancers wishing to explore a competitive outlet taking dance classes one night per week, performing one competitive dance at two regional competitions (January-April). 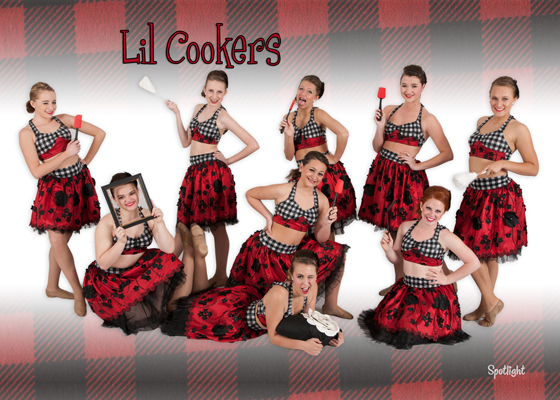 Tiny Training is a pre-competition group for ages 4-8 who are interested in joining company in the future. 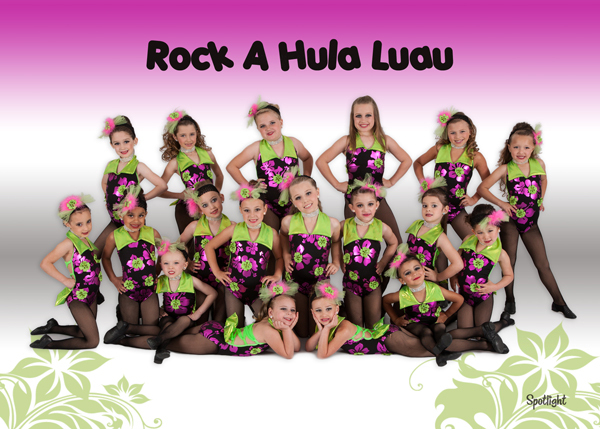 Tiny Training will have one 1-1/2 hour weekly rehearsal incorporating training in tap, jazz and ballet. 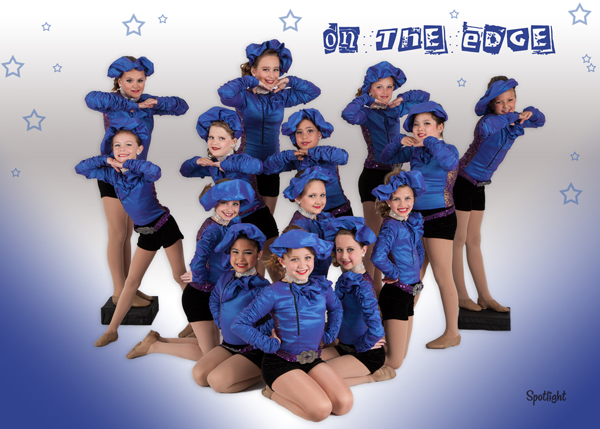 They will attend two regional competitions competing with their jazz dance only.